A contest from Live Nation and LinkedIn could jumpstart the career of one very lucky social media manager. NEW YORK: Ever dreamed of working as Justin Timberlake’s social media manager? 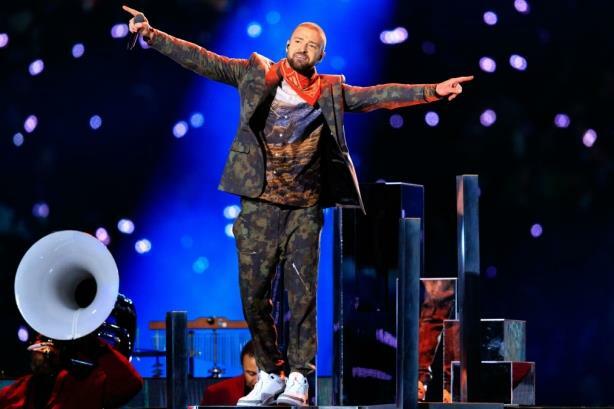 LinkedIn is offering one very lucky user the chance to manage social media for Justin Timberlake’s The Man of the Woods Tour from Live Nation’s social media accounts. The winner will join the team at Live Nation, an events promoter and venue operator, for the day before Timberlake’s Dallas show on May 27. The social media coordinator will be able to see sound check, interact with concertgoers, and end his or her day from a VIP seat sharing content across Live Nation’s social handles. Entrants must post a video on LinkedIn making the case for themselves with the hashtag #LinkedInTopCompaniesContest in the copy by May 13. The winner will be notified five days later. Entrants must show their ability to inspire others, explain how the experience will affect their professional journey, be creative, and communicate a strong interest for the entertainment industry and social media. "The skills used during this experience are also transferrable to several other careers, whether you’re looking to break into the music industry or event production," explained Blair Decembrele, LinkedIn career expert and head of editorial marketing and consumer communications. "We encourage people with a range of interests to enter the contest." The LinkedIn Top Companies list, which highlights companies where professionals want to work and stay, included Live Nation this year. "Knowing there is a huge interest in these companies, we wanted to find a way to give our members more access, and we felt that coming together in this partnership would pave the way for an exciting opportunity for professionals," Decemberle said. "We’ve previously done similar contests in the U.K., Germany, and France with respective LinkedIn Top Companies honorees, and this year wanted to bring the experience to the U.S."
LinkedIn can also share its insights on what job seekers want, Decemberle added. "This contest is an opportunity for LinkedIn and Live Nation to come together to affect someone’s career by providing them with a chance to experience a day at one of the top companies in the U.S. where professionals want to work," she said. The contest was produced in-house. Budget information was not disclosed.